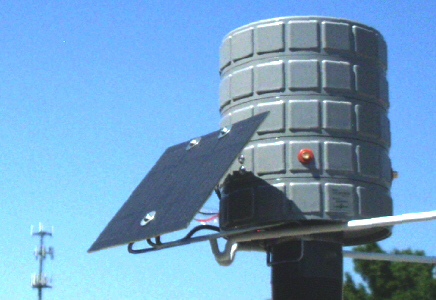 Electronic Sensors, Inc. (ESI) is America’s premiere provider for local and remote tank monitoring. Our legendary Level Devil ® product line is the most recognized name in the industry for local and remote tank monitor and tank sensor systems. 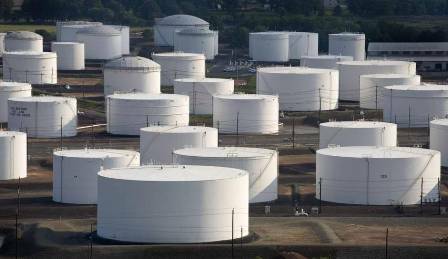 A few of our popular tank monitoring applications include the gas and oil industries (including fuel and lubricant distribution), industrial processing, hazardous chemicals, cryogenics, agricultural chemicals, and many more. 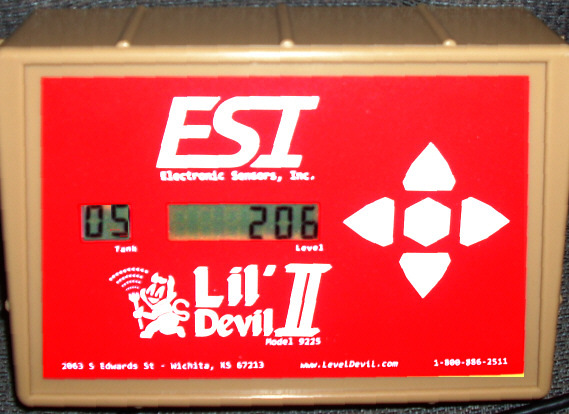 ESI’s Level Devil products range from small, single-tank / local-display monitors, all the way up to large, state-of-the-art, multi-tank wireless remote-monitoring systems. ESI offers secure tank-monitoring solutions that you can monitor from any phone or internet-attached device, as well as local displays and alarms — allowing your facility to function as efficiently as possible — saving time, manpower and revenue for your business. 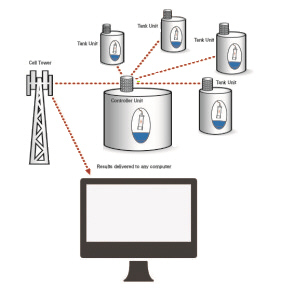 Your Level Devil tank monitor provides communications from your tanks, to you, by cellular, landline, satellite, Ethernet, local RF / WiFi, or serial/RS-232 lines, ensuring you get the information you need, no matter where you — or your tanks — are. ESI’s devices can be powered via multiple options (including battery, solar or AC power), for maximum flexibility in installation, anywhere. Our 24-hour / 7-days-a-week remote monitoring service provides additional recording, reporting and alerting options, customized to your needs.